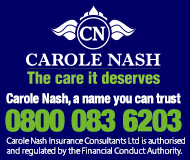 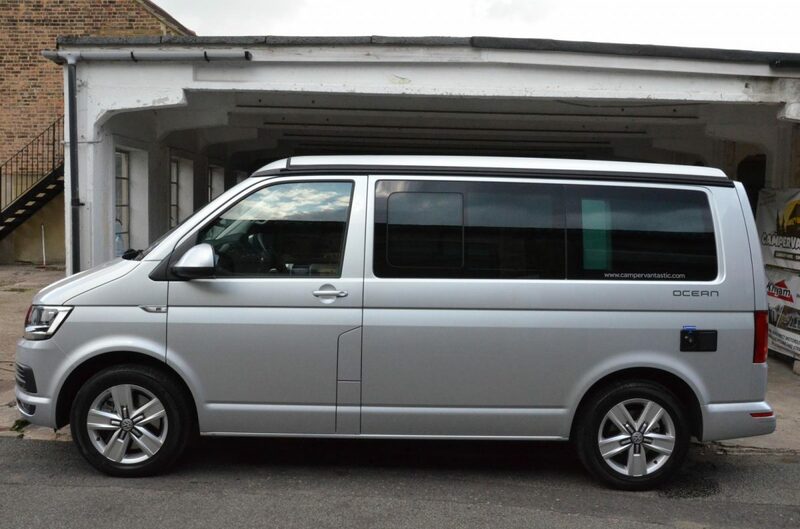 Well cared for - garage kept and regularly inspected and maintained to the highest standard. 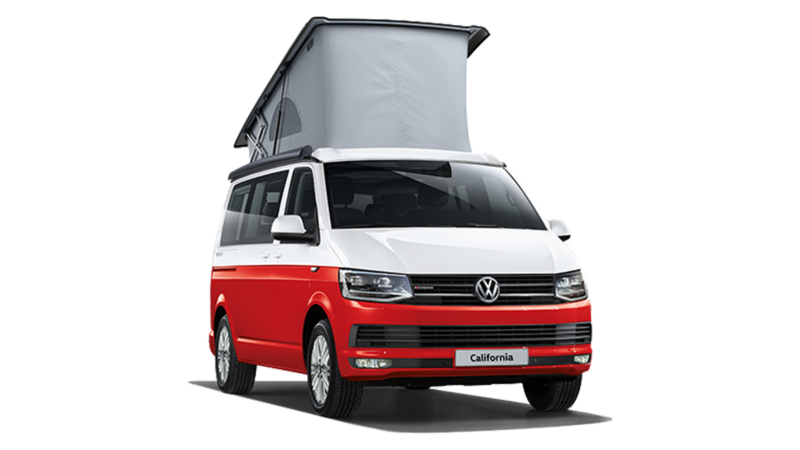 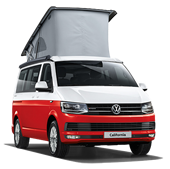 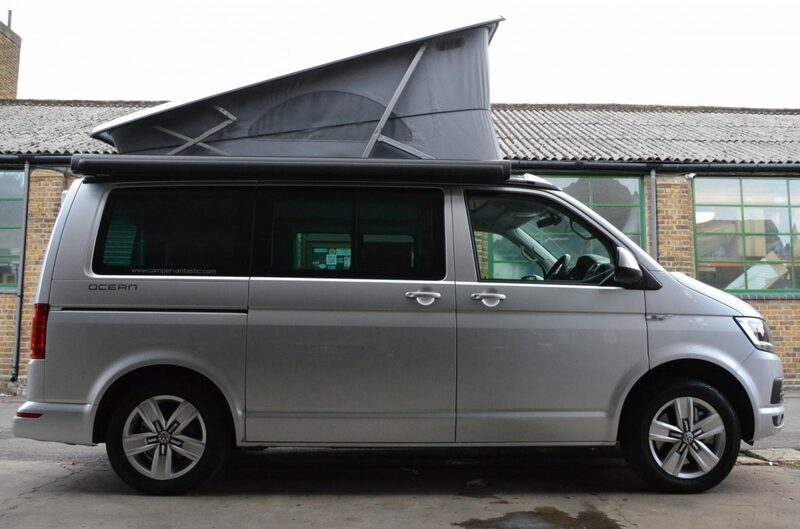 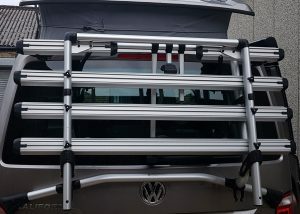 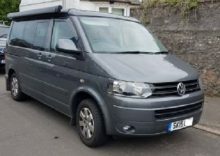 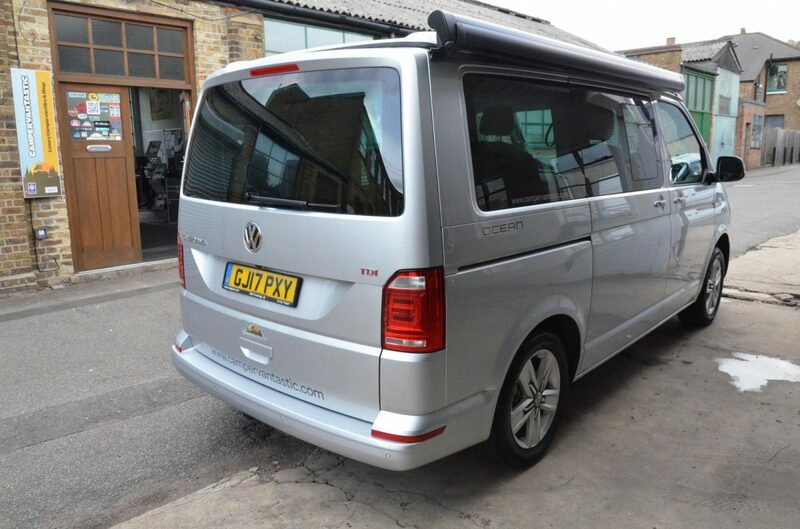 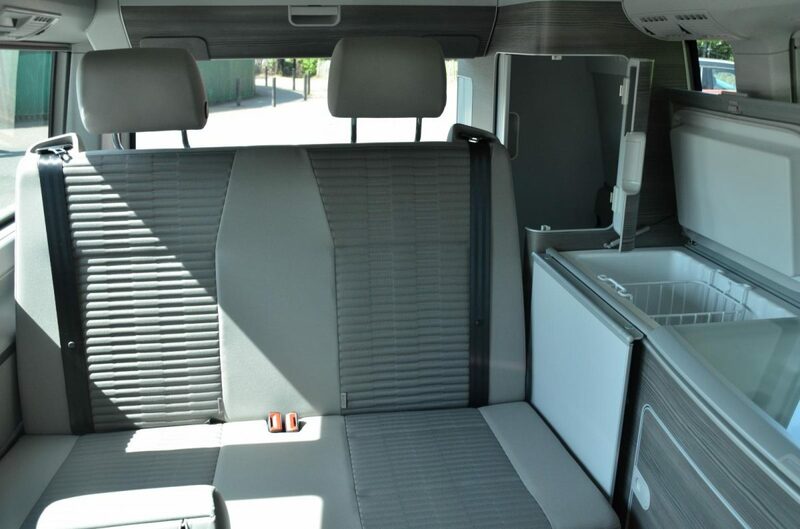 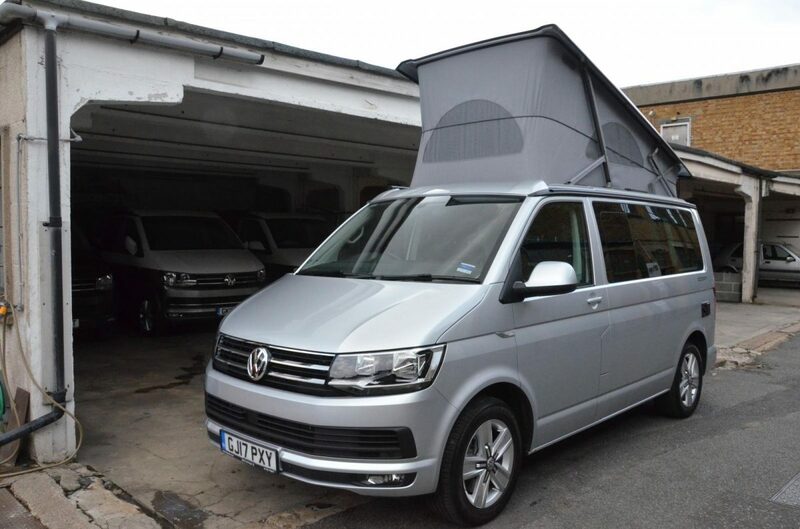 Long list of optional extras added to make this our best ever T6 VW California we could. 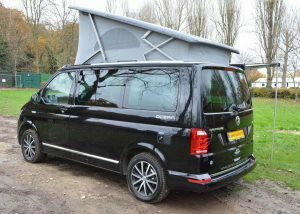 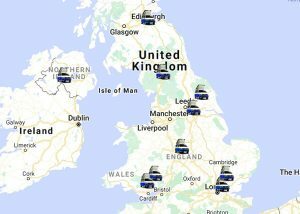 GPS Tracker fitted from new, with security, toll road and safety alerts, managed online or via phone App. 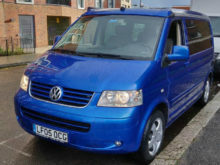 Contract can be transferred to the new owner on payment of fees for the tracking unit and monthly monitoring service. 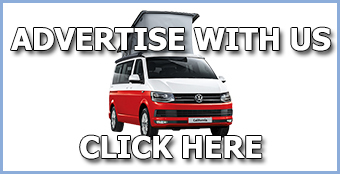 Alternatively tracker can be removed or in favour of your own service.